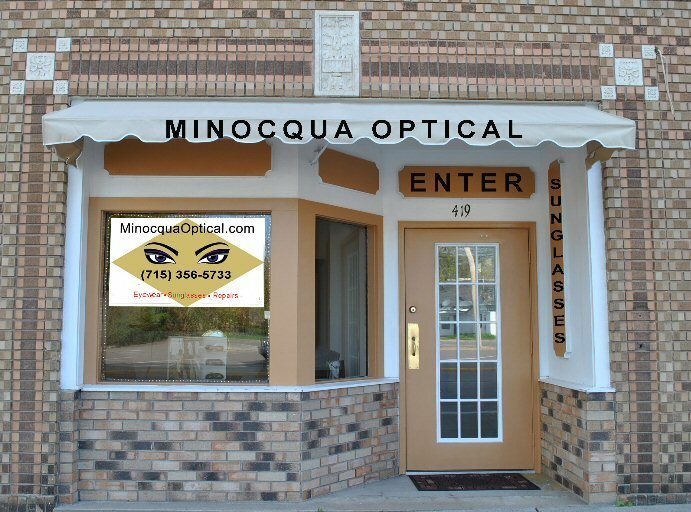 Margaret & Matt Coffen, Opticians and Owners of Minocqua Optical, will personally process your prescription eyewear with their Q-2100 Digital Lens System. As shared on their site, they are a small operation that takes pride in every pair of eyewear sold. With 15 years experience in optical they are knowledgeable in all areas of prescription eyewear. Q-2100 owner since 2011 and a new nanoCLEAR AR owner in 2012, Margaret takes advantage of all the benefits of in-office lens production. Located in a tourist destination, the spring and summer months are of utmost importance to her business. “Being able to produce in house progressives is huge,” said Coffen. “It keeps us in business during the busy tourist months,” she added. She is the only person in town that can provide same day Rx lenses and advertises the capability.